Think Thursday: Story Of Your Life! 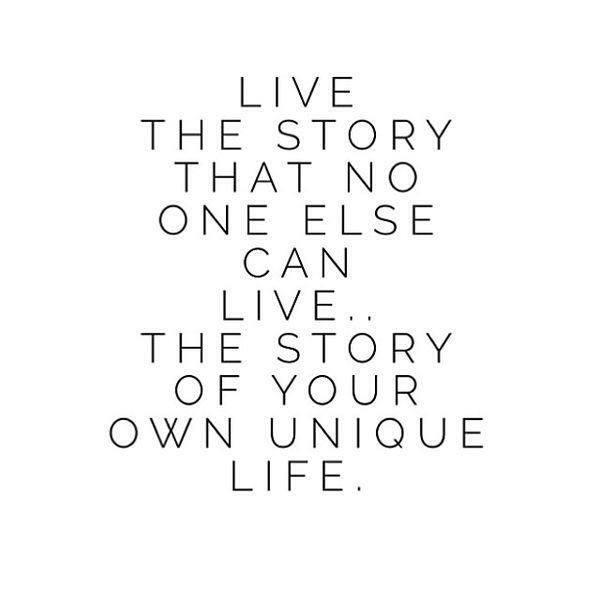 Everyone has a story and every story is unique. Figure out what you would like it to be. It could be as simple as that. « Chrissy Teigen In Elisabetta Franchi!